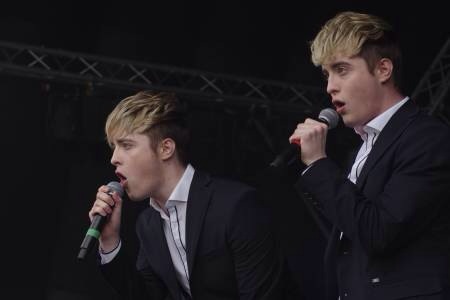 Things are hotting up as the Talented duo make plans to head Down Under. 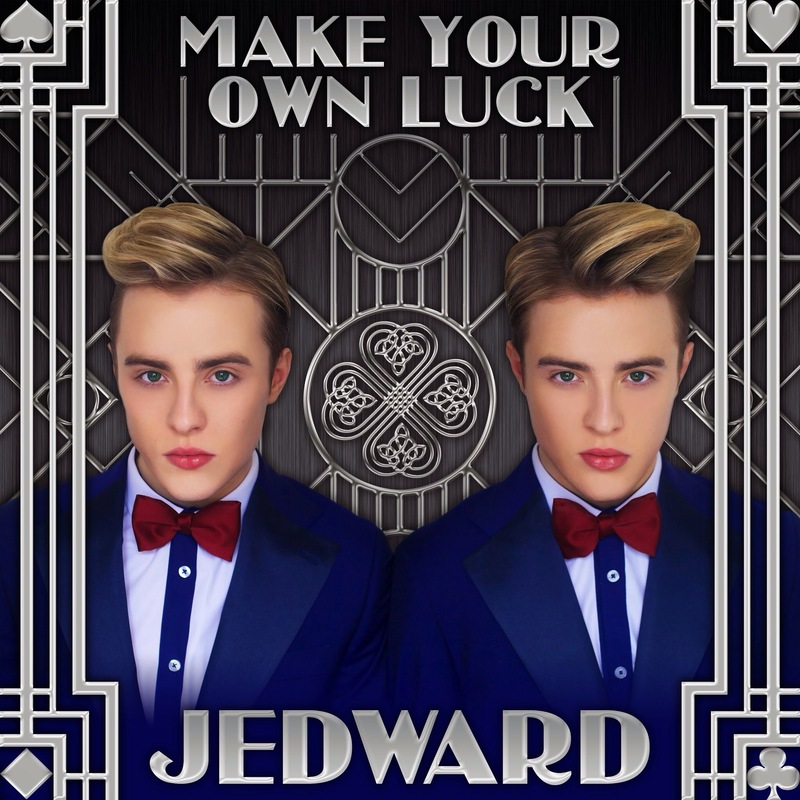 The Pop Star Twins started the day by wishing their Australian fans a Good Morning. 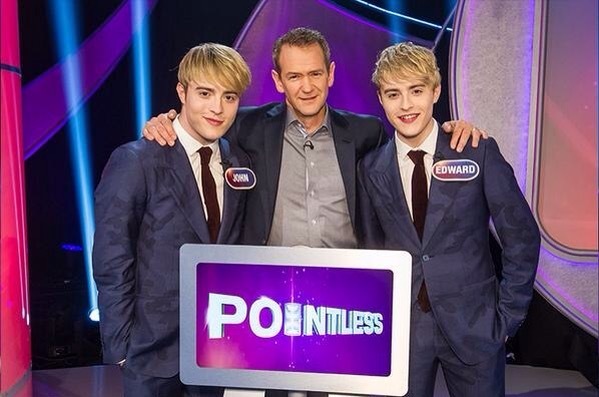 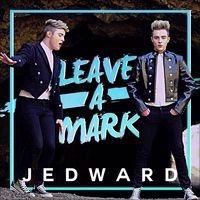 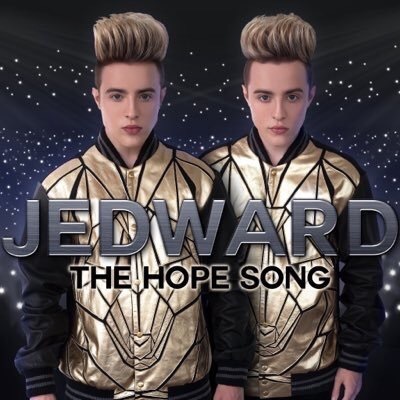 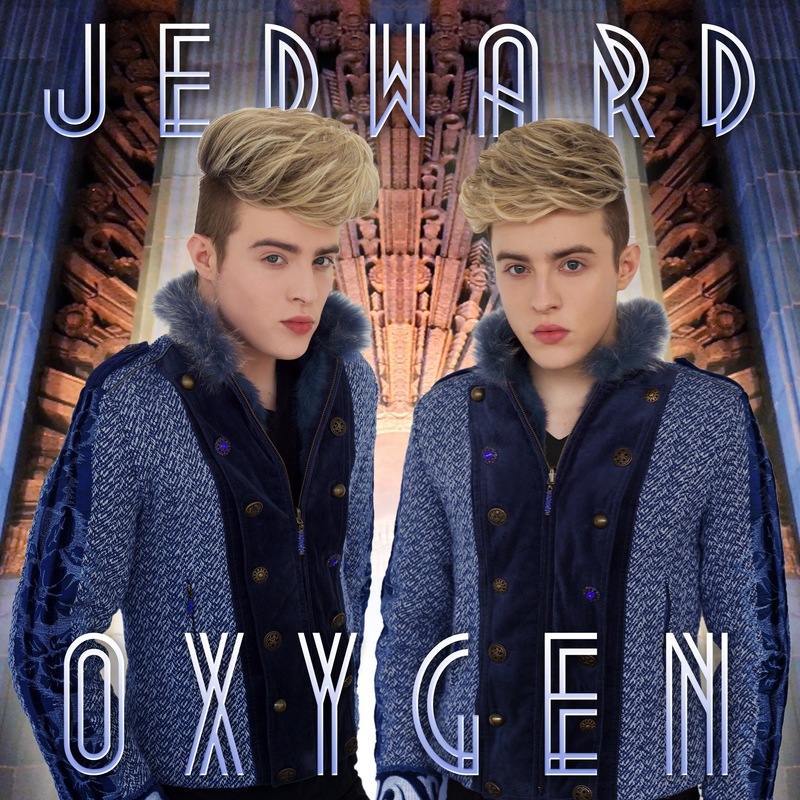 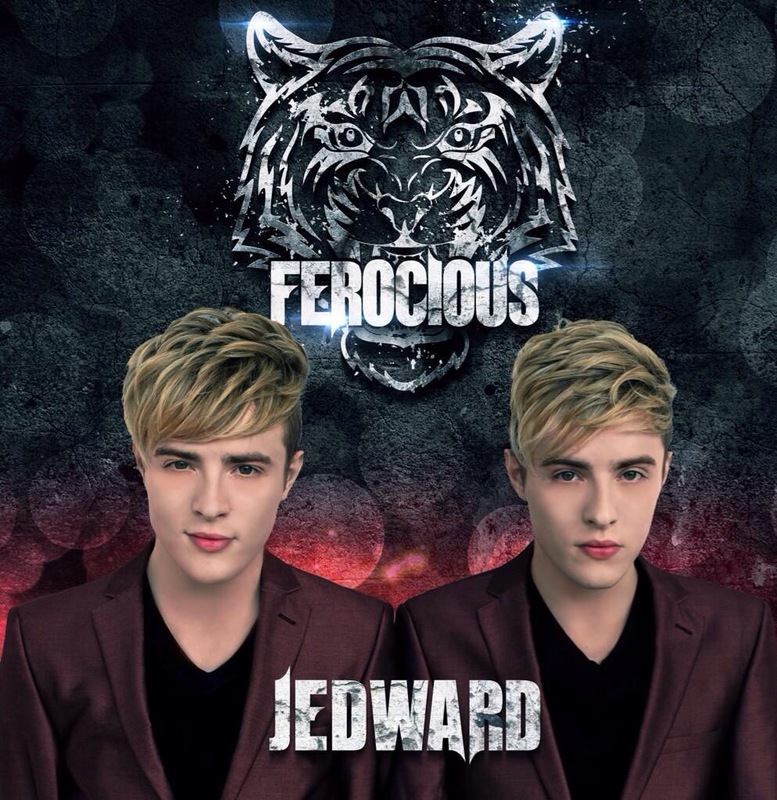 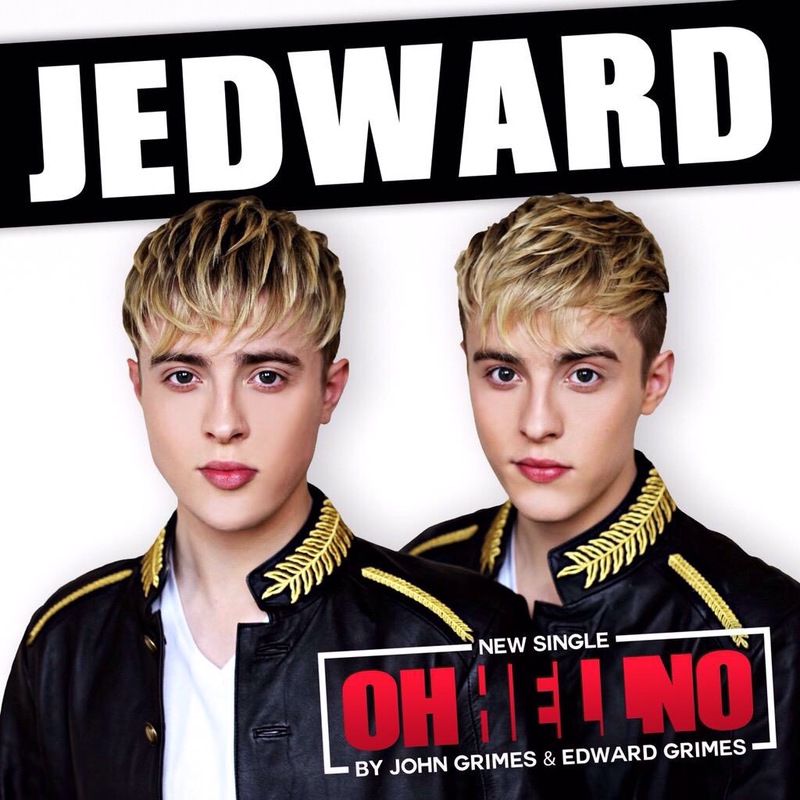 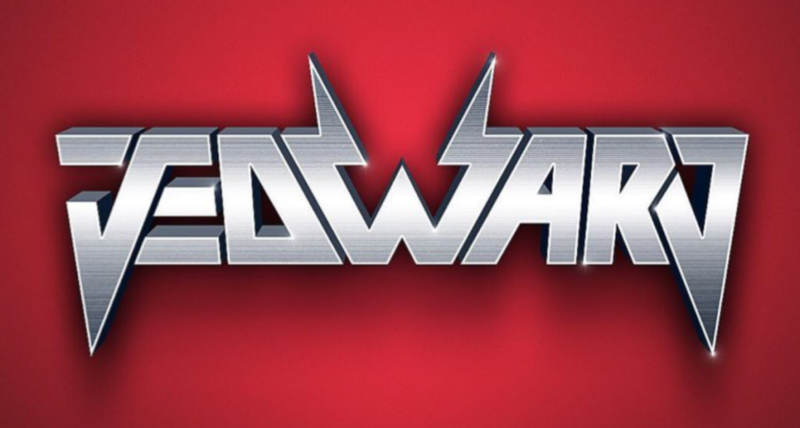 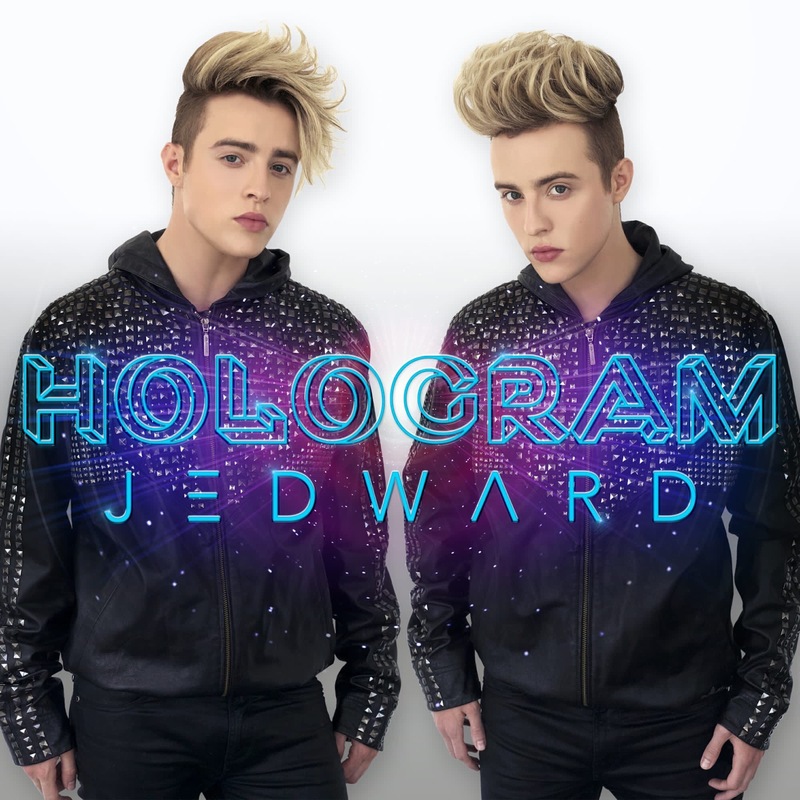 Twins Tease Fans with Photos – JEDWARD FAN BLOG.